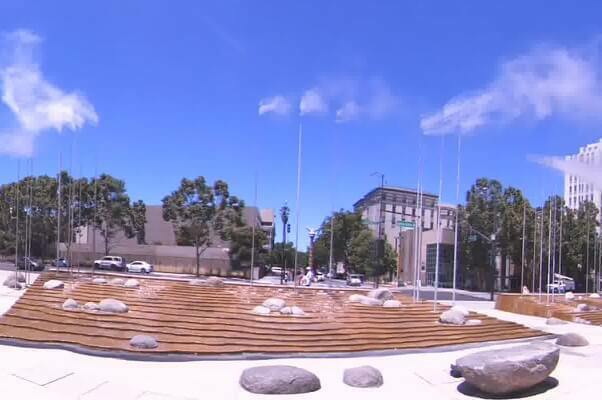 16 sensors capture stunning stereo 360° video. 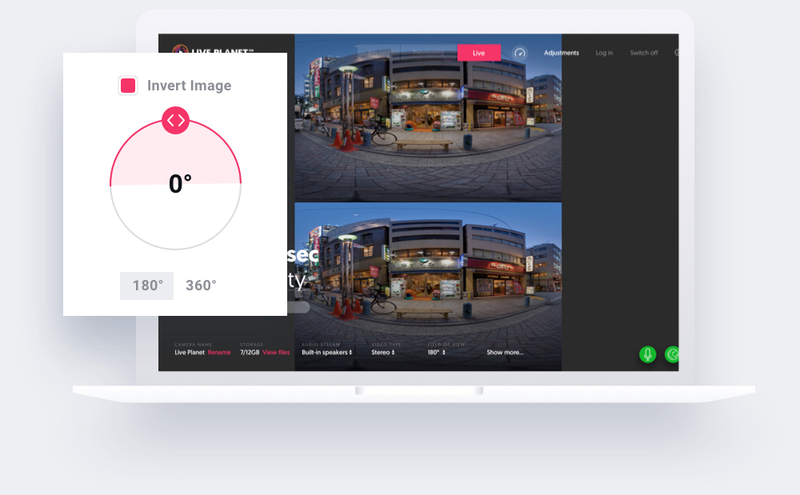 Allows livestreaming in stereo 360° right from the camera. 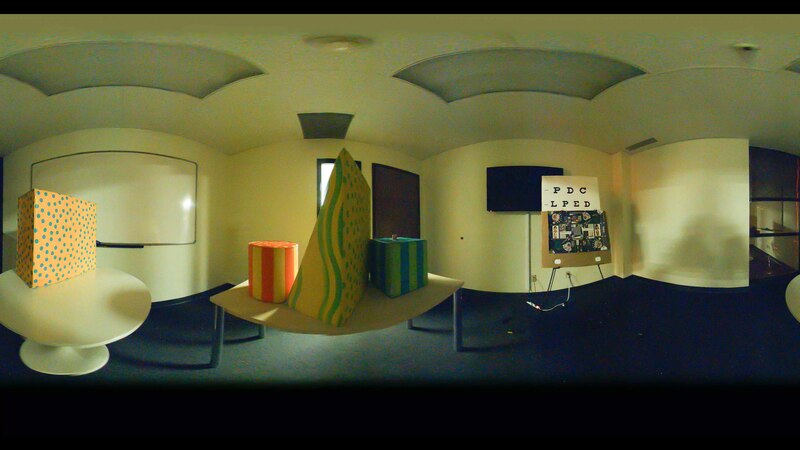 Perfectly stitched stereo 360° video done in real-time. Ensures your video is encoded and fully ready to be published to any platform. 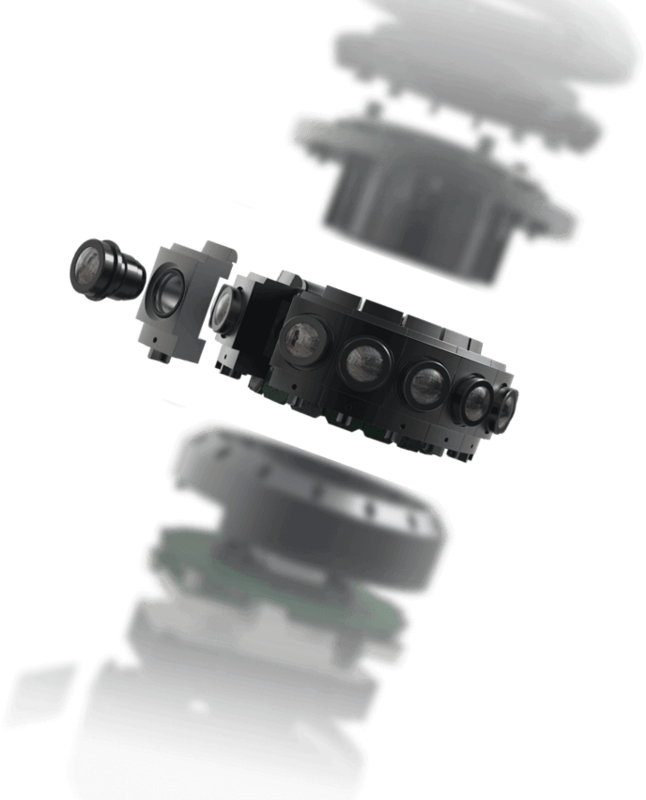 Built from the ground up, our 16 sensor camera ensures no eye strain or nausea. Designed and built for all-day viewing. Perfect, real-time stitching with no ghosting makes it possible to watch VR videos for hours without any eye-strain. Stream in 4K to all major platforms. The wait is over. 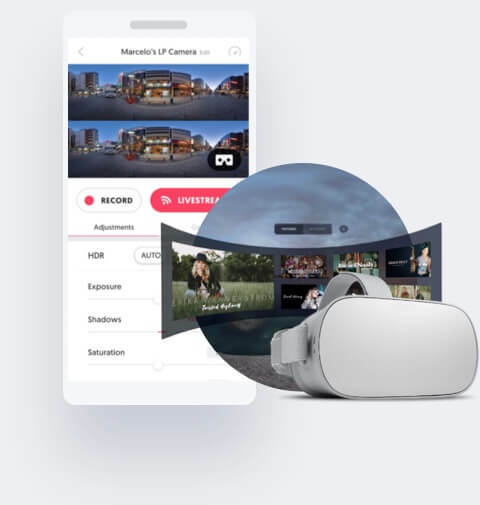 Now livestreaming VR/360° straight from the camera to your favorite media platform is as easy as turning your camera on, connecting to the internet, and choosing a stream destination. Record or livestream in 180° field-of-view in stereo or mono and deliver it seamlessly through our Cloud. 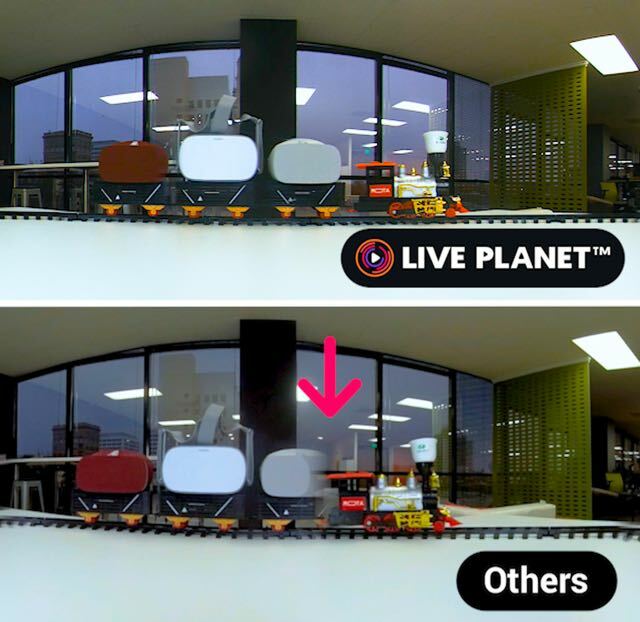 Control your Live Planet Camera from any device. Use your computer or mobile phone to control your camera, make image adjustments, and record or livestream to your favorite platform. 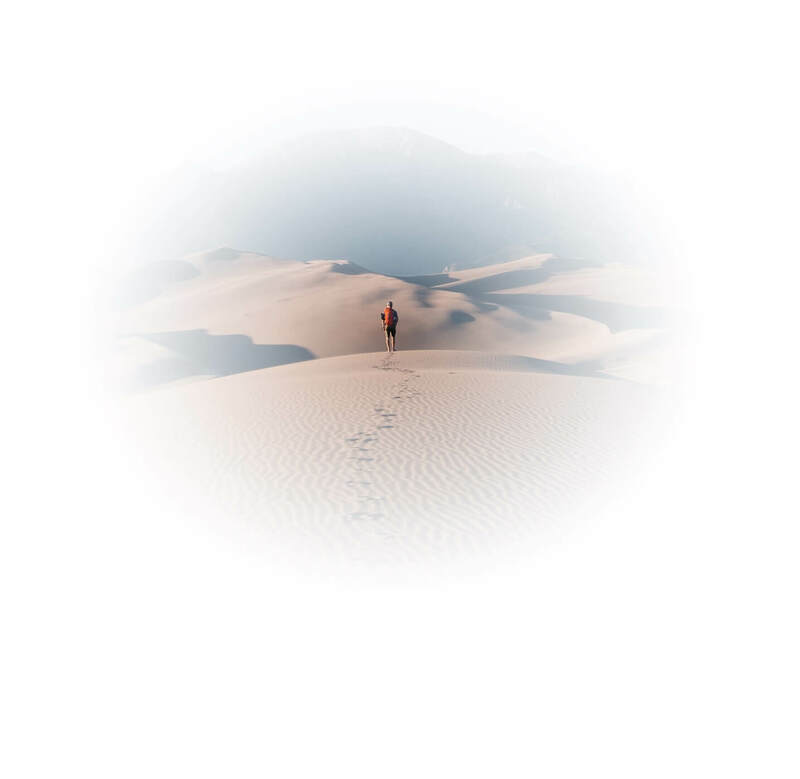 Don’t have an Android phone? You can access creator tools via web browser on any device. 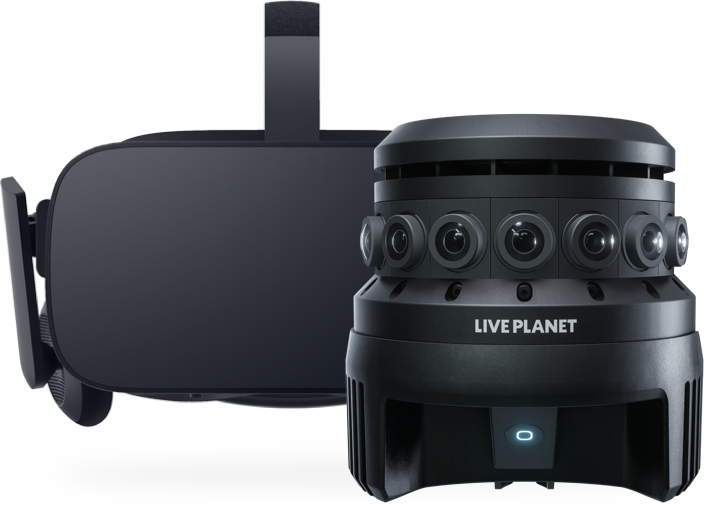 The only camera that allows live stereo preview from your VR headset so you can make adjustments before recording or livestreaming. Record perfectly stitched stereoscopic footage with only one Micro SD card. Fully stitched stereoscopic video on a single Micro SD card. Multiple SD cards to record individual unstitched videos from each sensor. Capture high quality audio using your favorite audio set through the Live Planet™ camera. Our engineers have integrated direct-to-soundboard input into the camera so you can realize your creative vision with precision. 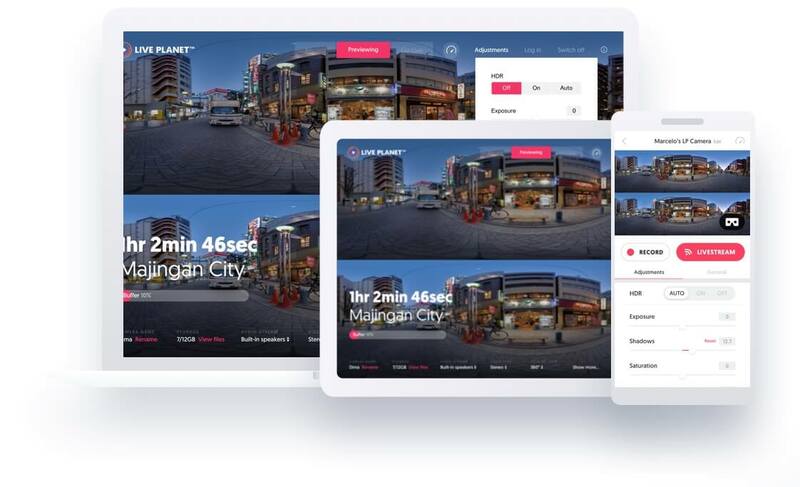 Preview and control your Live Planet Camera from your desktop or laptop. Push all your footage to the Cloud directly from your camera. Includes all accessories you need to jumpstart your project. Keep your camera safe in the field with the included camera bag. 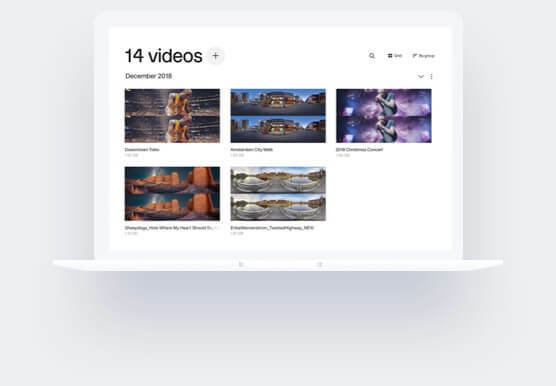 Set the center view for your videos without touching the camera. Allows for switching between setero and mono 180 and 360. Full control over bitrate to better fit your connection speed. Test your internet speed and monitor your stream in real time. Constant updates with bug fixes and new amazing features.